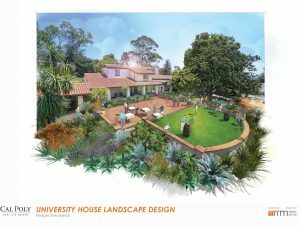 Renovations to the University House totaling $347,048 are expected to last until late Summer 2018. The University House is the house President Jeffrey Armstrong lives in, in the lot across the street from the Construction Innovation Center. According to university spokesperson Matt Lazier, the house is being renovated to accommodate Cal Poly’s guests for specific events held at the Armstrongs’ home. The construction is paid for by the Cal Poly Corporation and a trust fund that specifically provides maintenance for the University House. 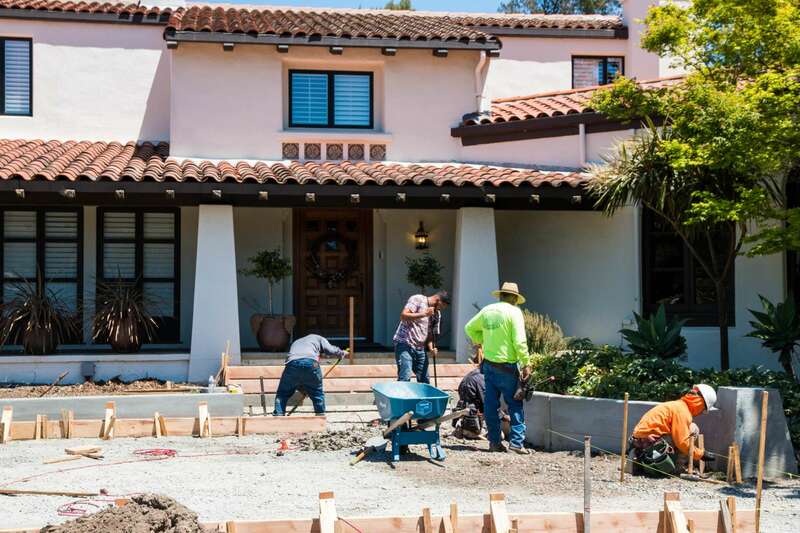 The front yard is being landscaped and the irrigation and drainage systems are being renovated. “The work now underway aims to improve the walkway area and increase accommodation for these events and to take care of some deferred maintenance on the drainage and irrigation,” Lazier wrote in an email to Mustang News. Annual Commencement, Poly Reps Breakfast, University-related work meetings, individual meetings and dinners with donors, industry leaders and other Cal Poly friends are held at the house. 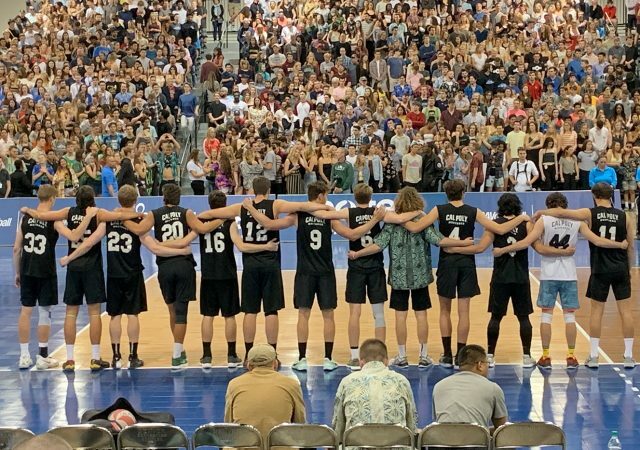 “As well, Mrs. Armstrong hosts an annual Cal Poly Women’s Club Fall Reception, and the Armstrongs host an annual holiday party in December,” Lazier wrote. California State University (CSU) Public Affairs Manager Elizabeth Chapin said that at other universities, the presidential home is sometimes funded by state money, if the home is specifically owned by the state. 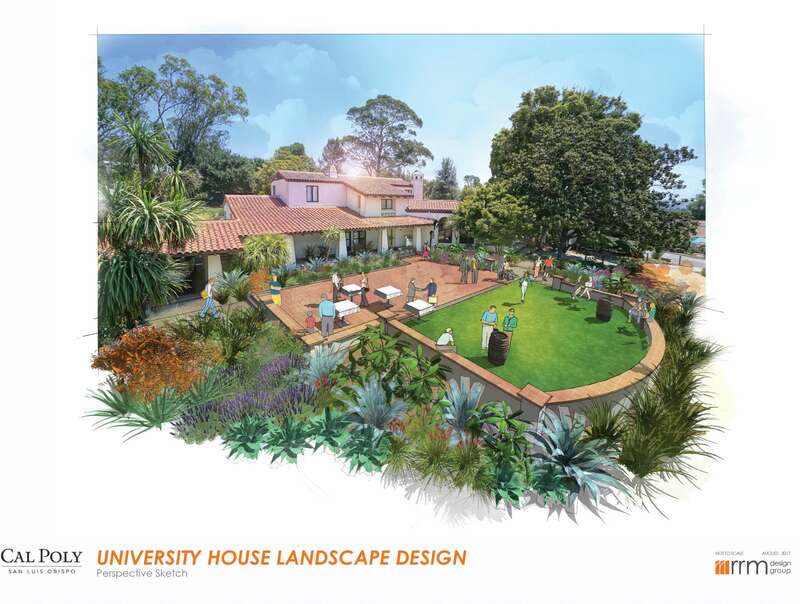 At Cal Poly, the University House isn’t funded by the state, but by Cal Poly Corporation money and trust funds. Every university is held responsible for the maintenance of their presidential home. “For other CSUs: There is a possibility that state funding could be used in renovations if the house is owned by the state. Similar to any facility on the campus, it’s the fiduciary responsibility of the university to maintain the building. 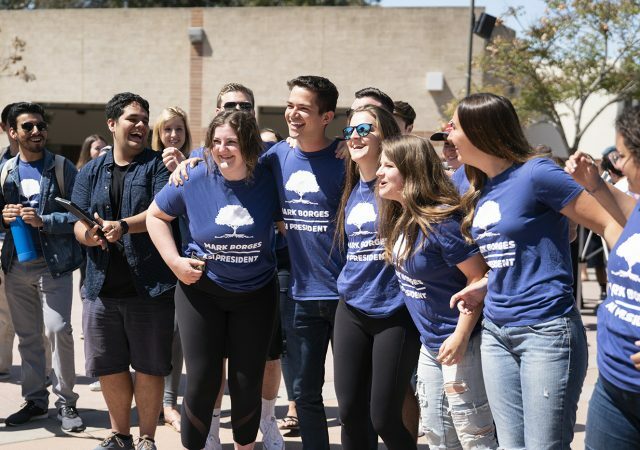 In this instance, corporation funds refer to revenue from one or more of the campus auxiliary organizations, which run commercial operations on campus,” Chapin wrote in an email to Mustang News. According to a report published in 2012, Cal Poly spent more than any other CSU campus on the University House from 2004 to 2012. Between 2004 and 2012, a majority of the cost went to repairing a leaky roof, a termite infestation, rotten windows, a new water heater and electrical service. The new renovations are intended to improve the area for hosting events. The price tag is higher in the University of California system. At University of California, Berkeley, students protested a $700,000 fence built around Chancellor Nicholas Dirk’s home in August 2017. UC Berkeley’s funding for the Chancellor’s home was state-funded.